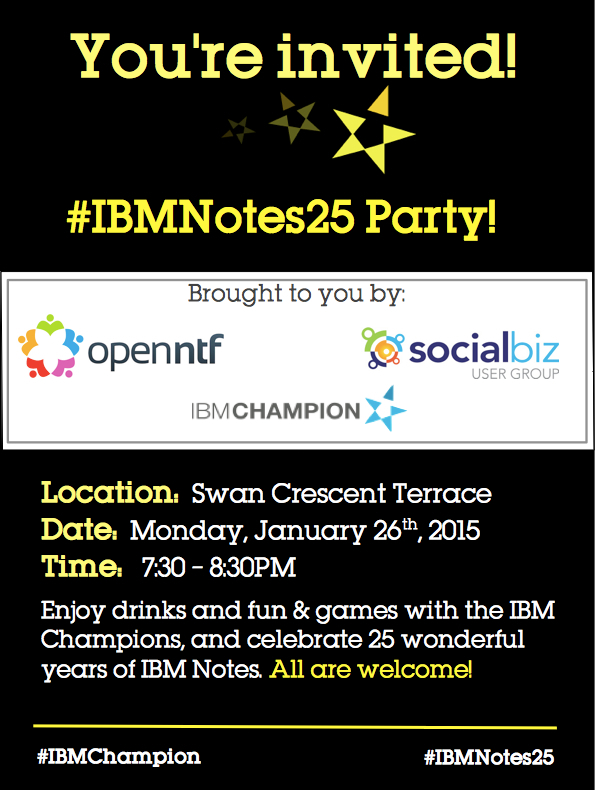 #IBMNotes25 Party – can’t wait…. Part I has covered the building of the parent pom.xml, Part II was about the plugin and now in Part III we talk about the test suite. It’s fair to say that this part seems not to be very interesting, but in this Part we talk also about the why. 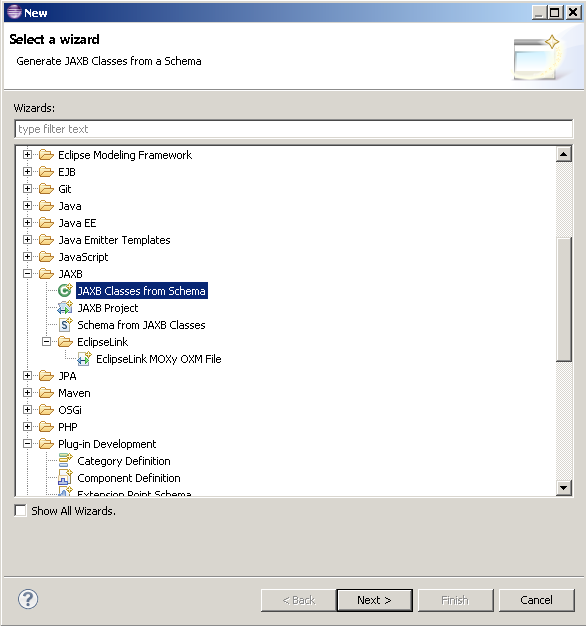 Why do I make the org.openntf.base.jaxb.dxl plugin? 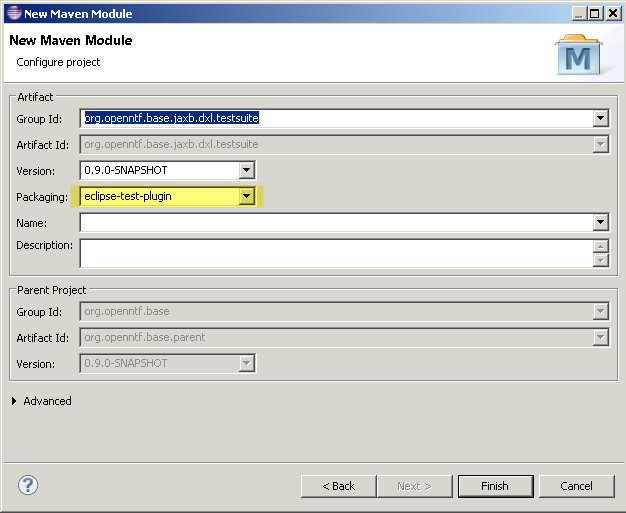 The core purpose of the jaxb.dxl plugin is to convert a DXL export of a document, or of some design elements into an object based representation. Imagine this: You have a document with 2 rich text fields, one is a traditional rich text field and the other is mime based. For some reason (like transforming the content of the rich text field to a POI document or PDF document) there is an interest in the structure of this rich text field. 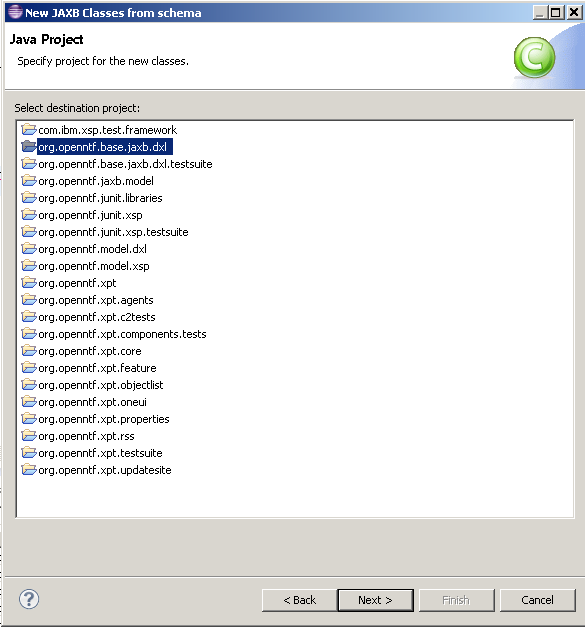 A simple export as DXL and conversion to this java objects which are cascaded helps a lot. Or you have this database, and you want to scan the content of all design element for a specific @Formula….. 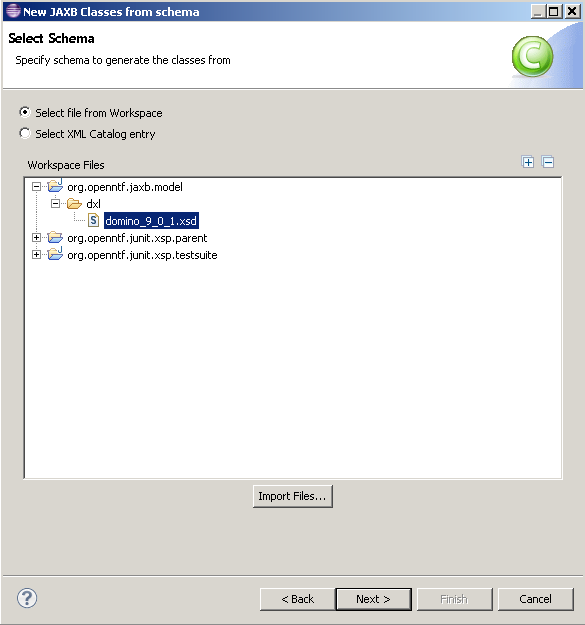 Export the database to DXL and convert it with jaxb to java object tree. And the scan the tree and analyse. But why not start with the implementation, that sound better than testing! 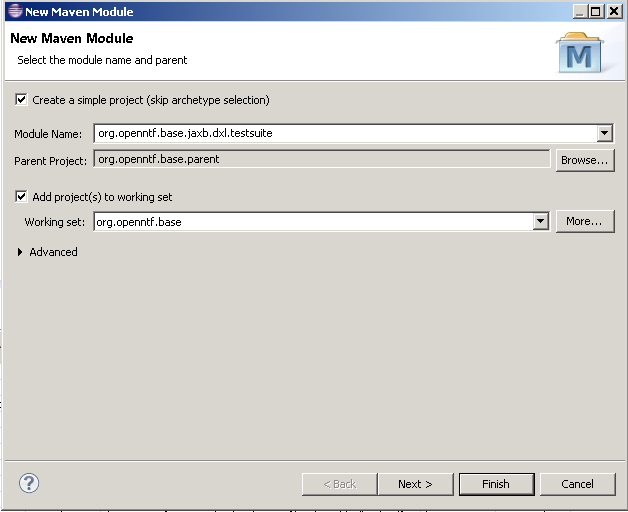 This test covers my user story “Reading a dxl-document.xml and convert it to a java object structure”. To make this test work, I’ve to writte a lot of implementation stuff, so stay tuned. And we have a new project. 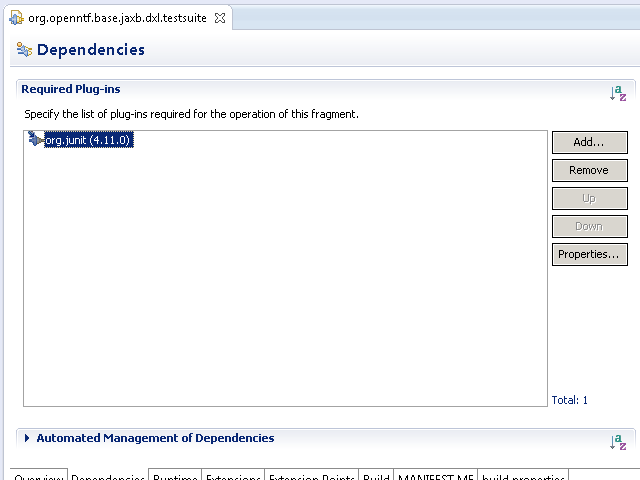 The directive “Fragment-Host” makes this plugin to a fragment of org.openntf.base.jaxb.dxl. This is the best behavior to separate test and implementation in a plugin. Open the MANIFEST.MF again and add the following dependency. This is needed that we can start writing our test class. 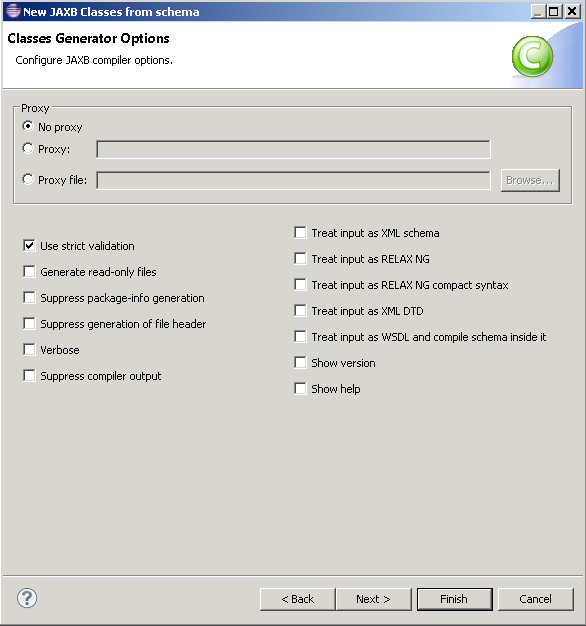 We have also imported the dxl-db-test.xml and the dxl-document-test.xml. This documents were produced by a nice simple DXL Export. Select finish. The import will now generate a lot of classes. Time to finish the compilation problems in the test class. 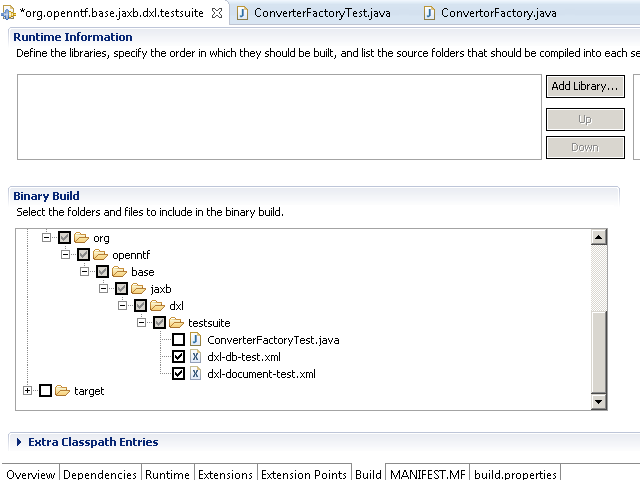 Create the ConvertorFactor in the plugin (see the package that I select? It’s outside of the dxl package, because the content of this package was generated before). 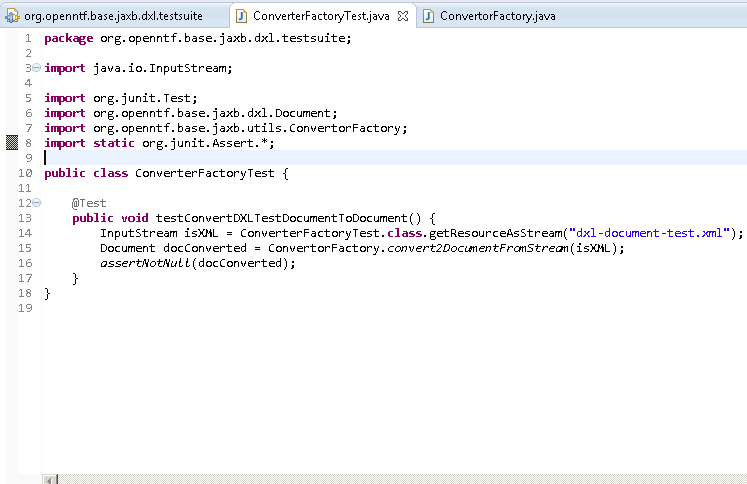 We build also a dummy implementation of “convert2DocumentFromStream”. Oh yes the build fails! This is total ok at this point, because our test fails, and a failing test should stop our build! It’s a great honor to be invited to the IBM Leadership Alliance Conference at Boston. So I’m a bit nervious. But I’ve some great news to share with other Partners and IBM about OpenNTF and the next big thing. As you see a lot of things to cover, so my investigations in a buildserver has to wait until the weekend, but I hope that I can do some tutorials about the webgate ninja style. My first webinar as OpenNTF chairman. What a great honor.